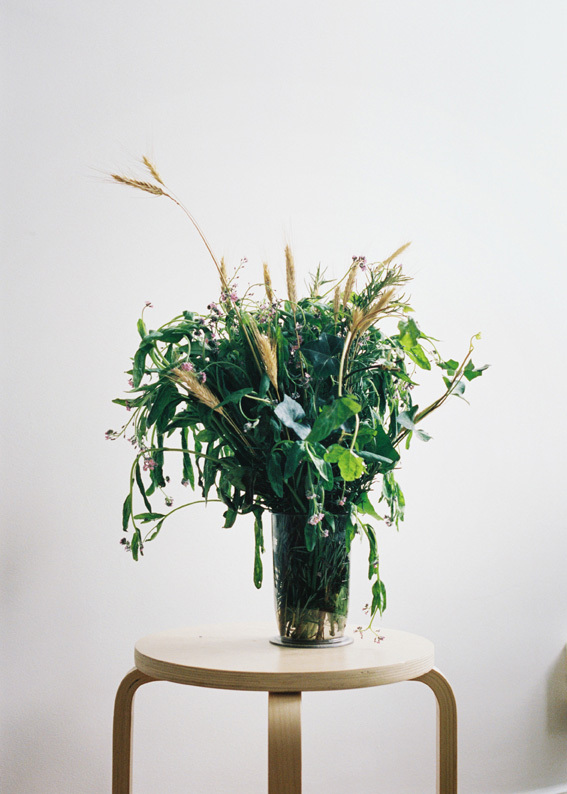 An exhibition project in collaboration with the photographer Märta Thisner. 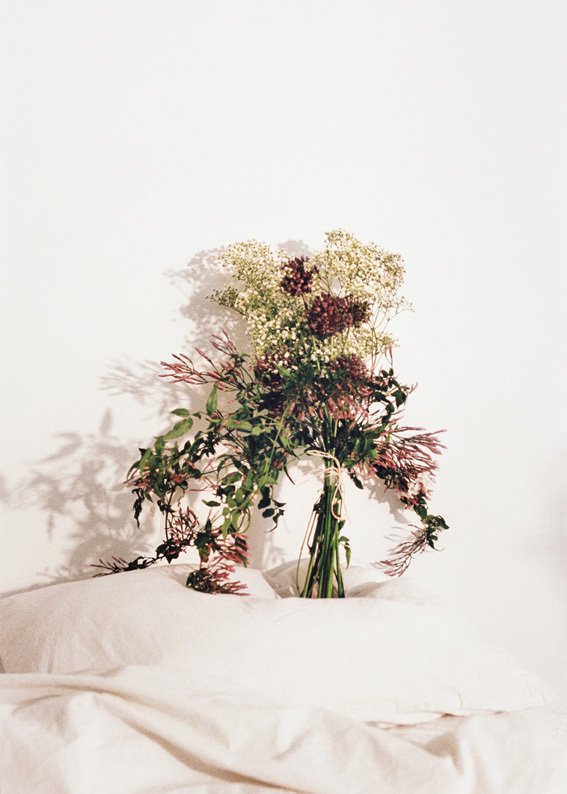 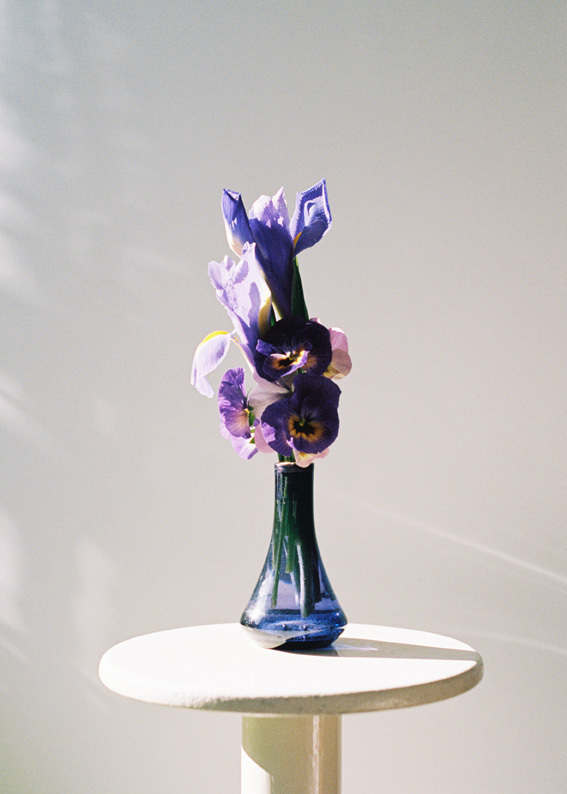 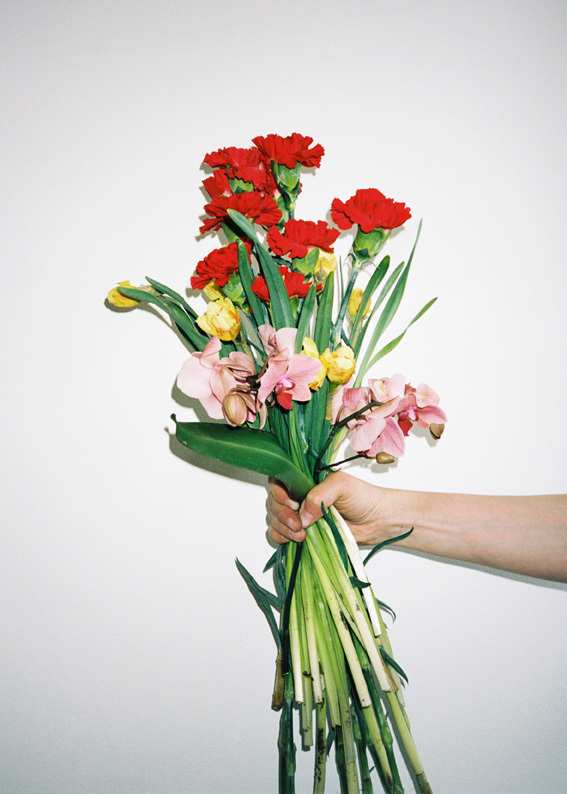 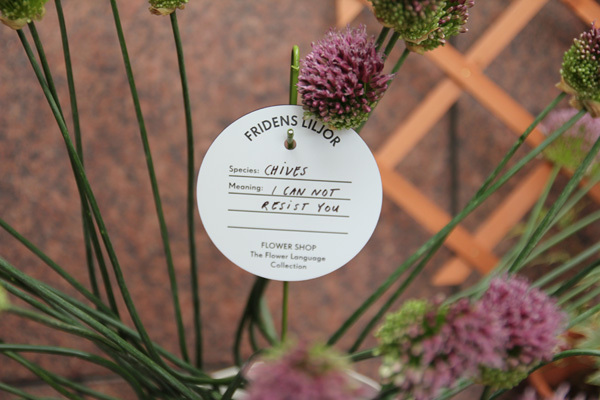 A themed collection of bouquets and arrangements based on the traditional language of flowers. 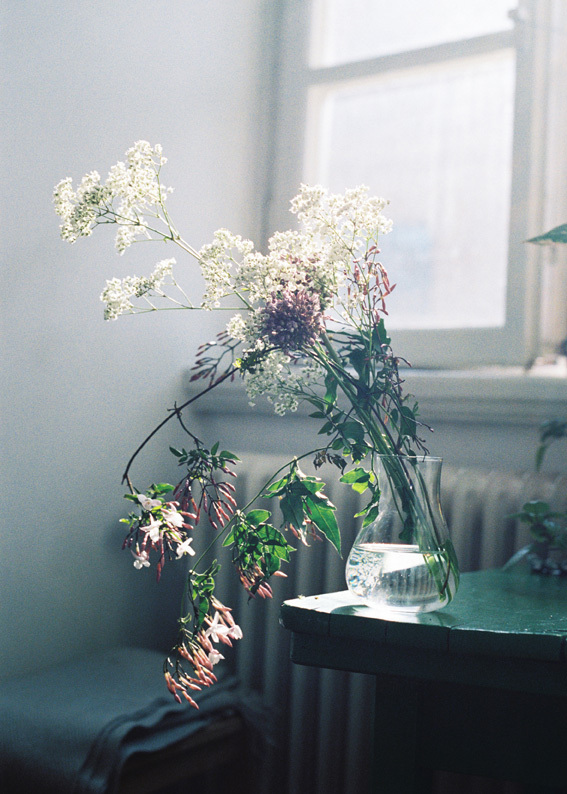 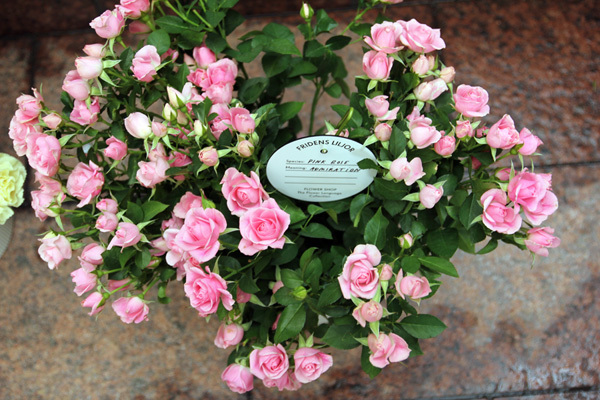 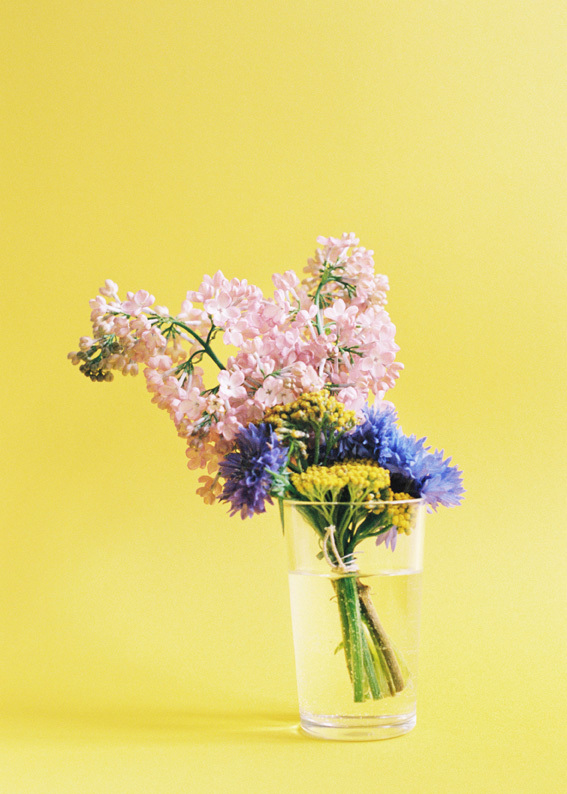 The language of flowers, sometimes called floriography, was a Victorian-era means of communication in which various flowers and floral arrangements were used to send coded messages, allowing individuals to express feelings which otherwise could not be spoken. The bouquets are composed with each flowers’ floriographic meaning in mind and creates a message. 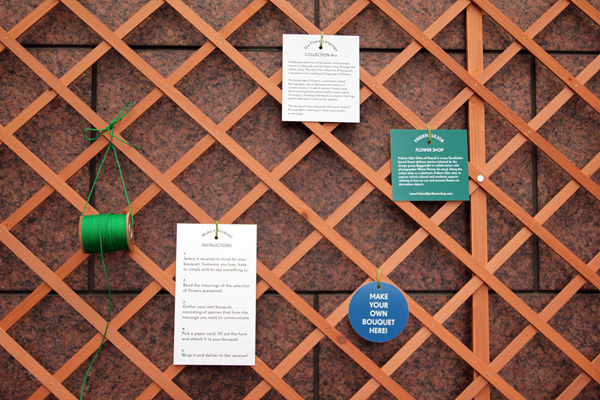 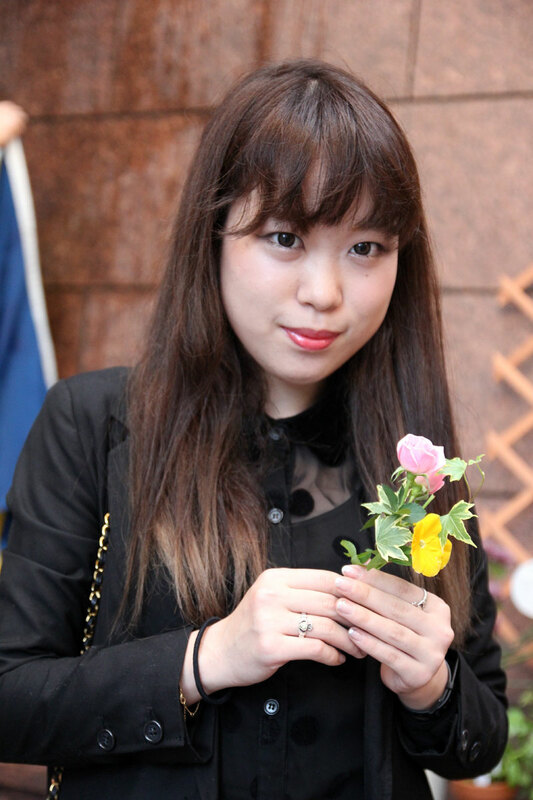 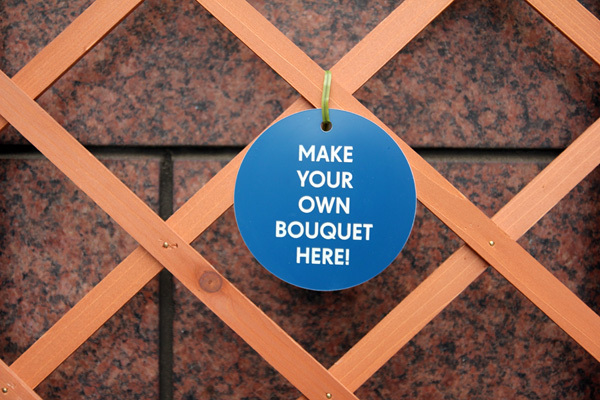 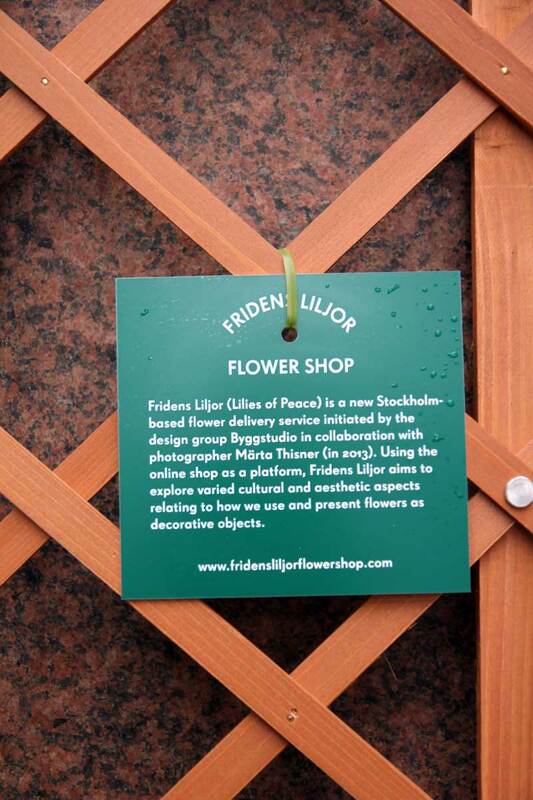 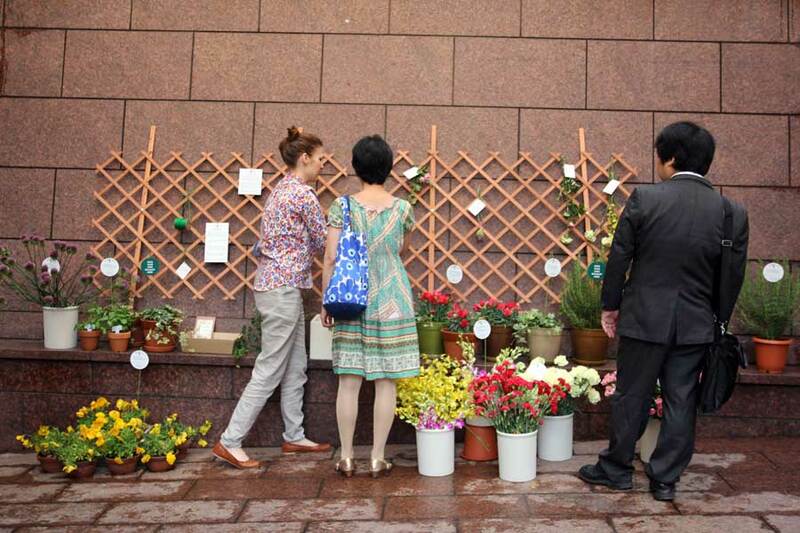 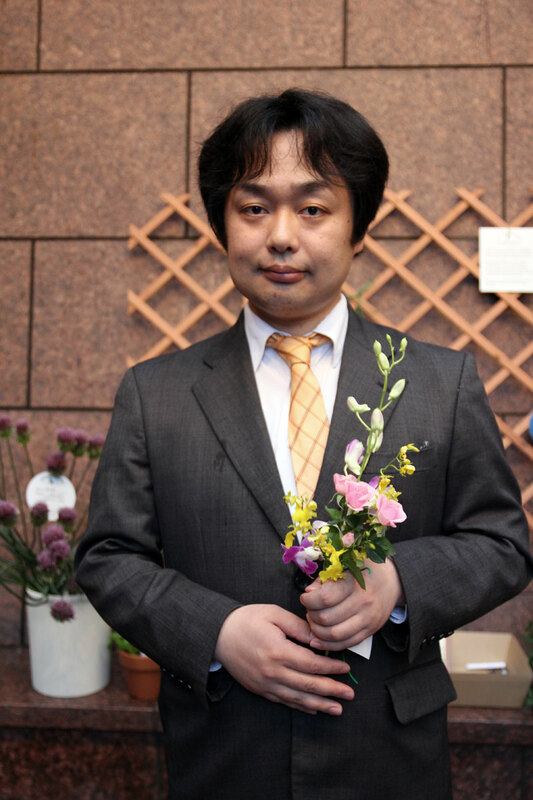 At the Swedish Embassy in Tokyo in 2013, we invited guests to create their own message bouquets.